What is The Lost Gift? Where is The Lost Gift? How accessible is the show? Is The Lost Gift just a normal theatre show? Will it be cold? What should I wear? What ages is The Lost Gift suitable for? When can I visit and experience The Lost Gift? Is it scary? Will it be dark? Are there performances for schools and groups? Why do you have two Christmas shows this year? The Lost Gift is a new interactive family Christmas adventure, which invites children and families to step into a magical story that they walk through, on a quest to solve the mystery of The Lost Gift. A host of charming characters will guide visitors on a beautifully designed journey through the wintery woods, deep underground, up into the sky and away to a land of snow. Billed as ‘Unwrap the story this Christmas’, families will help shape and create the story through solving clues and helping characters along the way. The story and performance have been devised by Highly Sprung, a Coventry-based physical theatre company specialising in innovative work for children and young people, creating movement that speaks and text that moves. 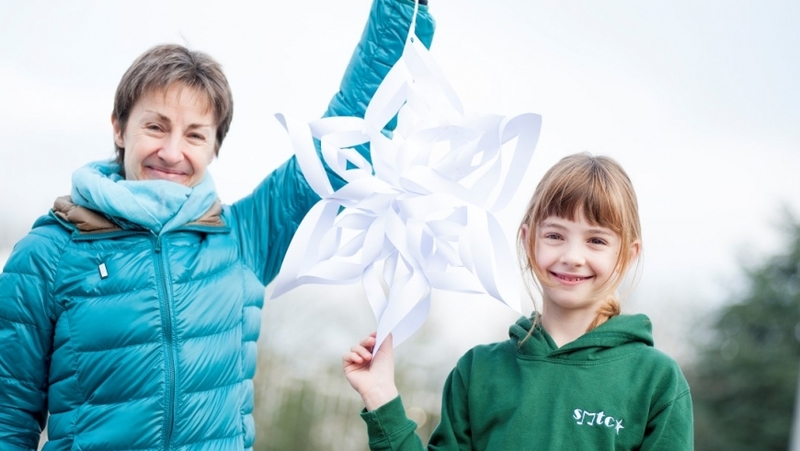 The challenge of transforming an art gallery into a fantastical wintery world is met by Vortex Creates, another Coventry-based company known for large scale costumes and event design. The space can be accessed via an elevator and ramp. Full access details to follow – please call Box Office on 024 7652 4524 to discuss your specific access requirements. We regret that pushchairs cannot be taken into the experience, but there will be a space for visitors to leave buggies at their own risk. Photography and filming is not permitted during the experience. No. The adventure happens in a series of rooms, which have been transformed into different scenes. You will be guided through each room, meeting and interacting with the characters who take you through the story, and help you on the quest to find The Lost Gift. The adventure takes place indoors, so it will be a pleasant temperature. There is no need to wrap up warm. We will provide some items of clothing for you and your family to wear, should you wish, to help you get into the spirit of the story. There is also a cloakroom in the foyer where you can leave your coats and umbrellas. Ages 4+, but it is suitable for all the family. The experience itself lasts approximately 45 minutes. You will need to arrive outside the Mead Gallery at least 10 minutes before your time slot to prepare for your journey into the magical, wintry world! The experience runs from Sat 12 – Thursday 31 Dec 2015, every day except Fri 25 Dec. See all dates and times. You can buy tickets online from our website for all dates. Alternatively, you can book over the telephone by calling Box Office on 024 7652 4524, or visit us in person. 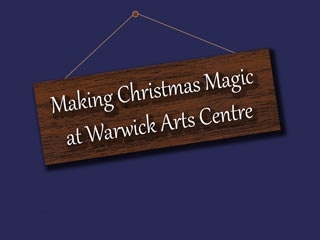 Find out more about how to book tickets at Warwick Arts Centre. The Lost Gift is designed for children 4+ years. It is intended to be an exciting journey rather than scary. There are sound effects, live actors and theatrical lighting. It will never be totally dark. Yes. 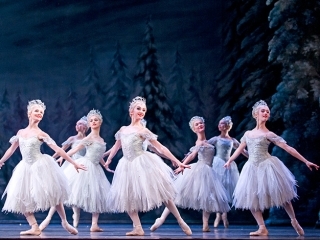 Performances for schools are available Mon 14 – Fri 18 Dec, starting from 10am – 1pm. School bookings are arranged bespoke to the total school group size and consist of the experience itself, plus pre and post show activities. For more information please email groupbookings@warwick.ac.uk. 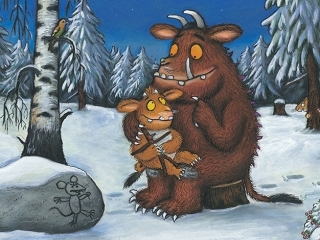 Our other Christmas show this year is The Gruffalo’s Child. 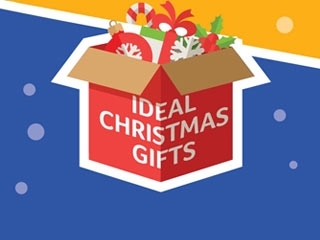 This show, as with our other Christmas shows over the last few years, have been for children aged up to 5 years old, and with The Lost Gift we wanted to create something for all the family.